October 2016 marked a significant milestone for Hermes’ Larnaka and Pafos International airports. For the first time in airport history, the Cypriot airports together welcomed more than one million passengers between October 1 and 31. 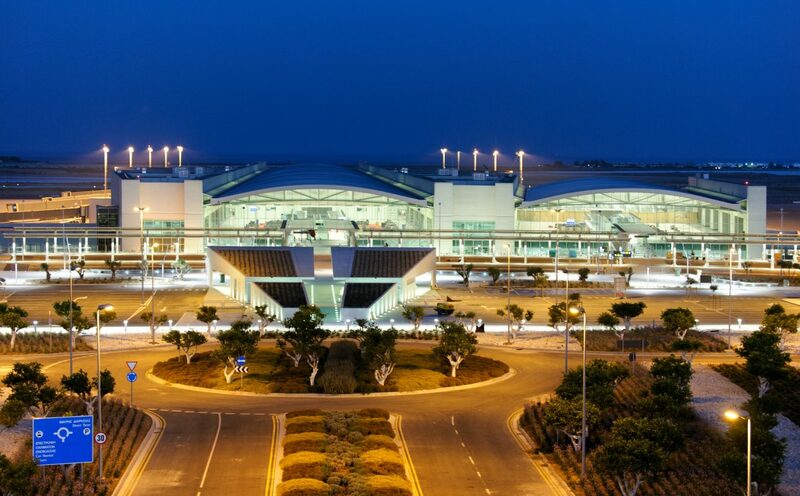 Larnaka International saw 738,275 passengers travel through its facilities, while Pafos International welcomed another 270,983 travellers. Together, October’s 1,009,258 passengers marks a 31.5 percent increase over the same period last year. According to Hermes Airports’ data, passengers from Russia, Greece, the Unite Kingdom, Israel, Switzerland and the Ukraine accounted for the majority of the additional traffic. Hermes Airports CEO Eleni Kaloyirou noted that “the fact that this increase occurs during non-peak travel season is very encouraging.” With dedicated air service efforts and coordinated destination marketing campaigns, the Cyprus team – with support from its airline partners and the Vantage Air Service Development team – is successfully delivering on its goal to extend Cyprus’ travel offerings.